Today’s roundup of casting notices is exciting and adventurous—kind of like you! A New York City production of the Shakespeare classic “Hamlet” is casting talent for several roles, including a female actor to play the title role. We’ve also got three more gigs on stage and screen! 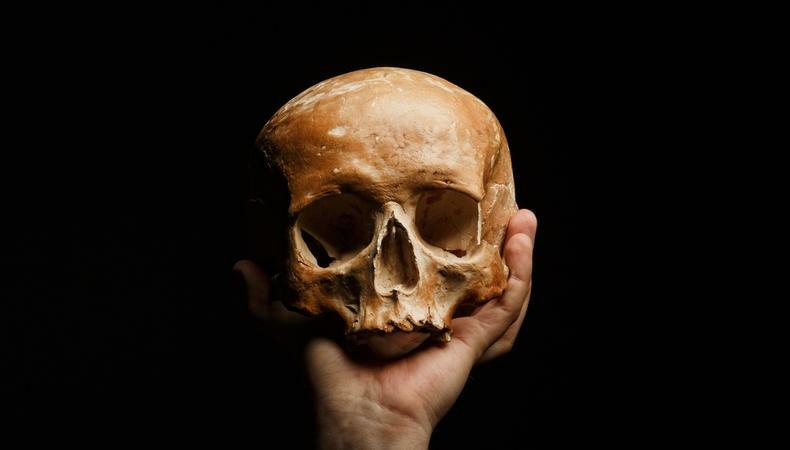 Union and nonunion actors are sought for an upcoming production of “Hamlet.” Most notably, the piece—which will run June 29-30 and July 6-8 in New York City—seeks a female actor aged 20–30 to portray the eponymous lead. By-appointment auditions will be held April 30, also in New York. $100 stipend will be provided. Casting is underway for “King of the Rodeo,” a nonunion musical “based on the life of the biblical Joseph, ‘Romeo and Juliet,’ and ‘Westside Story.’” Seeking male and female talent of varying ages for five supporting roles, the piece will run June 24 and 25 in New York City. Pay will be $100 in addition to a travel stipend during rehearsals. “Directorial,” a student film about a young filmmaker who has a brain aneurysm and goes on to imagine having conversations with four legendary directors, is casting. Seeking male actors to depict film stalwarts Quentin Tarantino, Spike Lee, and more, production will take place in Culver City, California, at to-be-determined dates. Pay will be $200/day, in addition to copy, credit, and meals provided. Child and adult talent is needed for lead and supporting roles in “Ralphie,” a feature film “about three boys who go into the forest and discover a creature…[who] came back to earth.” An open casting call will be held in Lombard, Illinois June 14 and 15, with shoot dates to-be-determined in Streamwood. All roles will be paid. Before you start your weekend, see even more gigs in Backstage’s casting calls!